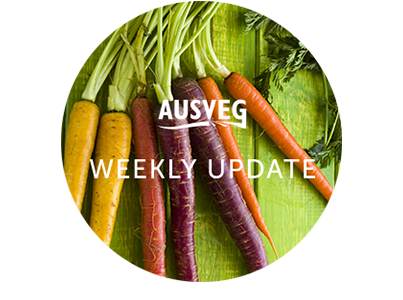 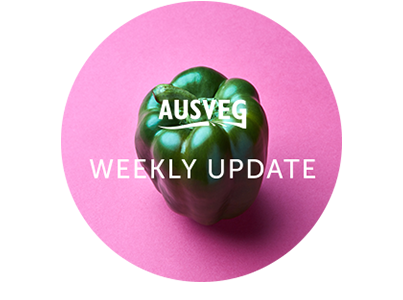 AUSVEG publishes a weekly e-newsletter which we archive online. 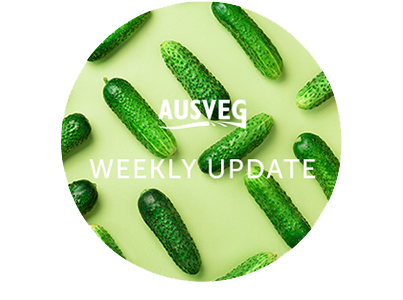 To receive the latest Australian vegetable industry news every week, including updates on research and development, new projects, industry events like workshops or webinars and other resources, click here to sign up using our subscription form! 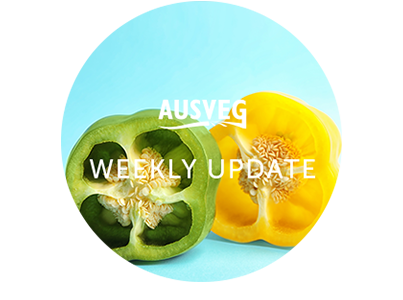 In this edition: Veg industry biosecurity, industry profiles, win a trip to Hort Connections 2019 and more! 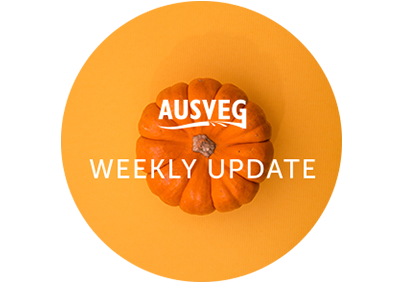 In this edition: Precision agriculture, Horticulture Award changes, Potatoes Australia, SA biosecurity workshop and more! 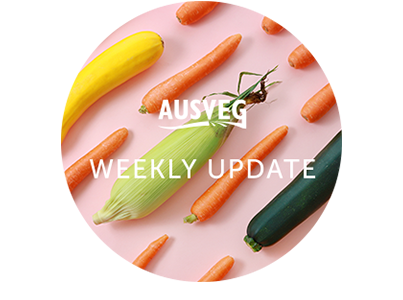 In this edition: New research report on vegetable imports, National Potato Industry Biosecurity Surveillance Strategy, soil health resources, Horticulture Field Day returns and more! 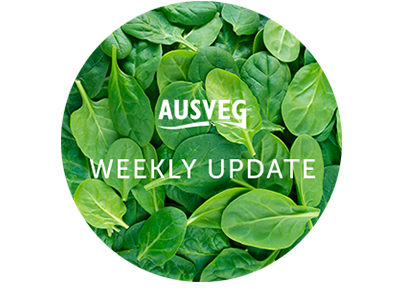 In this edition: International Spinach Conference tour report, new grower profiles, new cover cropping and veg retail case studies, and more! 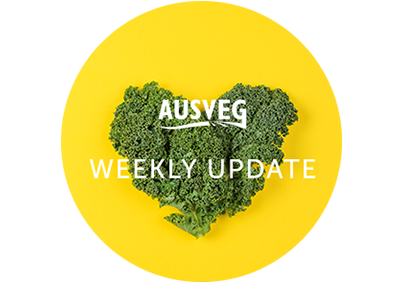 In this edition: Veggycation website revamp, NZ TPP tour, new Horticulture Statistics Handbook, Migrant Workers’ Taskforce reports and more! 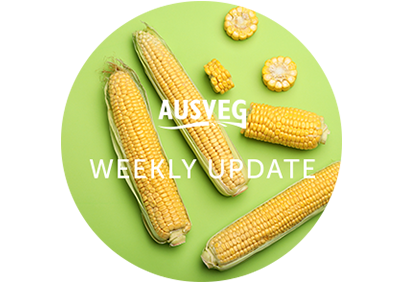 In this edition: Educational resources about vegetables, strip tillage webinar, Sclerotinia fact sheets, Hort Connections Plenary Sessions line-up, grower profiles and more! 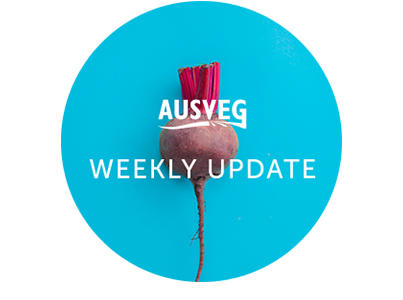 In this edition: Hort Innovation strategy workshops, new edition of Potatoes Australia, pest and disease profiles and more! 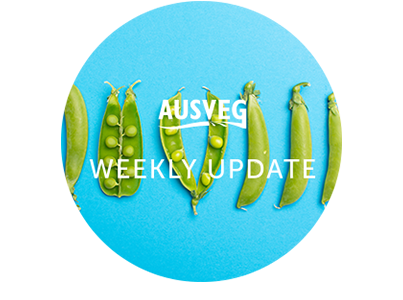 In this edition: Research project gathering data for irrigation decision-making, nominations open for 2019 National Awards for Excellence, and more! 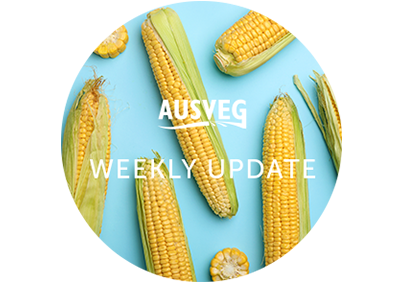 In this edition: Study mission reports, grower profiles, pest and disease workshops, InfoVeg TV video on Harvest to Home and more!